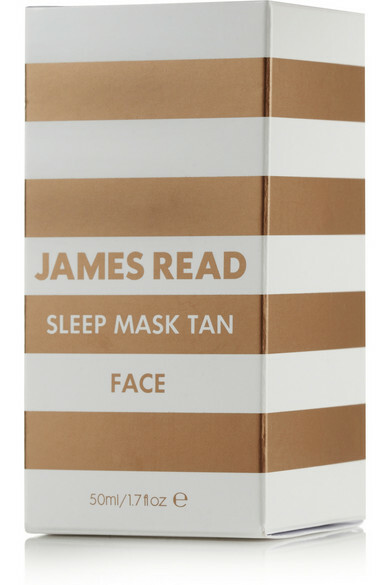 James Read's Sleep Mask Tan combines the beautifying effects of a facial with a hint of self-tan. This lightweight formula is blended with extracts of Cucumber and Aloe Vera to soothe, moisturize and create a healthy glow overnight. Alternatively, it can be applied in the morning to develop a subtle sun-kissed complexion throughout the day.